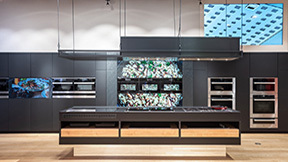 There is no better place to experience Miele appliances than at a Miele Experience Centre. 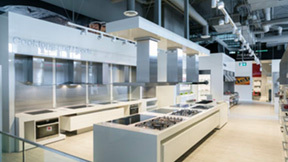 With convenient locations across Canada, visitors can enjoy a professional, courteous, and pressure-free environment. 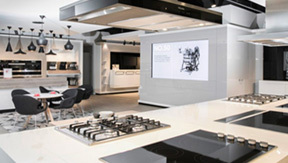 Visit us today and enjoy a freshly brewed cappuccino and speak to one of our friendly Miele Sales Consultants who would be more than happy to answer any questions you may have. 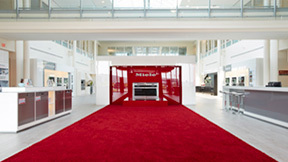 We look forward to welcoming you to one of our Miele Experience Centres. Please select a Centre below nearest you. 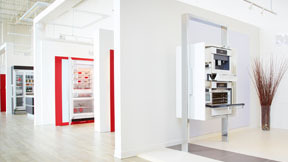 Note: Parts and Service are not available at any Miele Experience Centres. Please call our customer contact centre at 1-800-565-6435 for service enquiries and to purchase parts.